The West of the American Indian 1982-1992. 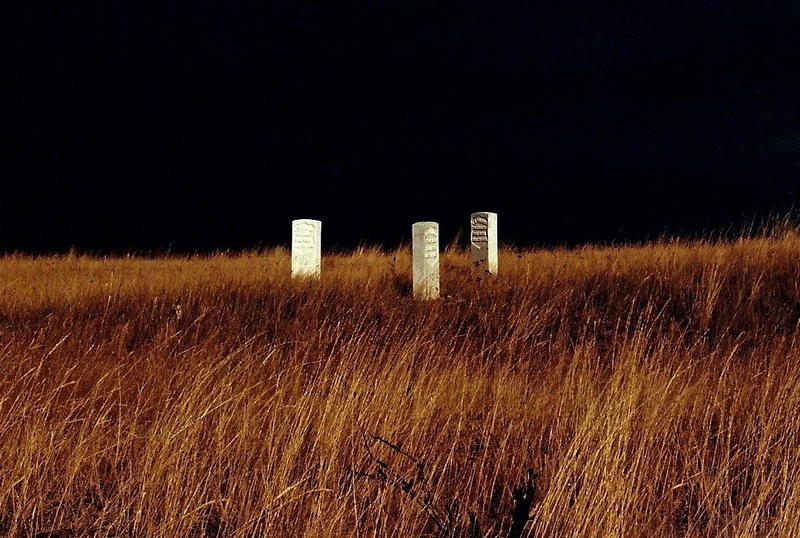 From the pueblos and ruins of New Mexico and Arizona to the homelands of the Sioux and Cheyenne in South Dakota and Montana, writer and photographer Andrew Hogarth presents 180 photographs of Native American life in his new publication Native Lands. 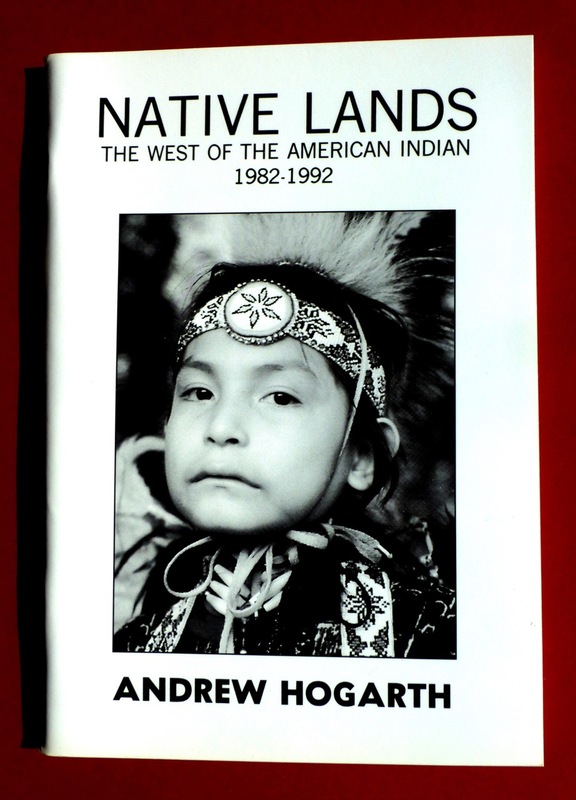 Hogarth has travelled 92,000 miles between 1982 and 1992 and Native Lands completes his six-book series on the Native Americans of the Great Plains region. Special interest photographs include: Frank Fools Crow, Sioux Medicine Man, Bill Tall Bull and the privately owned two-storey wood framed home of the late Comanche chief Quanah Parker. Sydney, New South Wales, Australia, 20th February, 1994. Andrew Hogarth’s prowess with a camera has proved as complete as his devotion to digging up the truth in his pictorial, Native Lands. Nobility of the people, the harshness of their land and monuments to their dead have been captured brilliantly in this book of black and white photographs painstakingly dedicated to the cause of the Native American – the Plains Indian. Many of the pictures are of people and it is these that make the book a stand-out example of an author/photographer’s passion for his subject. Of all the expressions plucked by film for immortality, it is the “eyes that have it”. The classic cover snap of a small Indian boy sums up the quality of the contents. Who knows what the boy was thinking? Hogarth, who first ventured as a stranger among the remaining tribes of North America many years ago, probably has a better idea than anybody who is not one themselves. The eyes have it . . . the weariness of an oppressed people, the wisdom of an enlightened culture, the distance separating them from us, the observer. Some of the faces are smiling. But there is no doubt dignity and pride dwell in their hearts, too, as they do with the serene-faced elderly men and women throughout the book. Deep inside us lies the elemental premise Shakespeare called it our “glassy essence” . . . the “hum of the soul”. If ever photographs could capture such a thing, Hogarth has in this book.